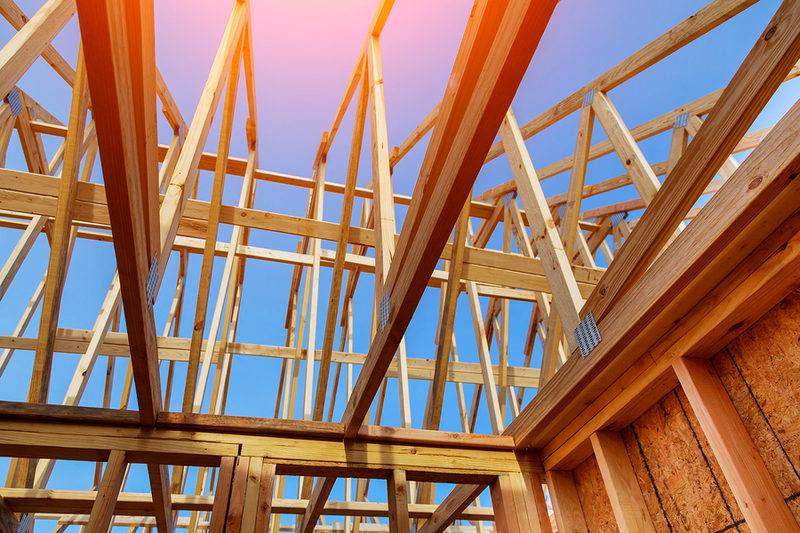 North American mass timber experts compile the first-ever comprehensive mass timber report. A consortium of forestry, forest product, and business development experts rolled out the first comprehensive North American Mass Timber report. At just over 100 pages, the report is a complete primer on the mass timber supply chain, from seedling to building. It is a collaborative effort of the Beck Group, Forest Business Network, Treesource, and Doug Fir Consulting. 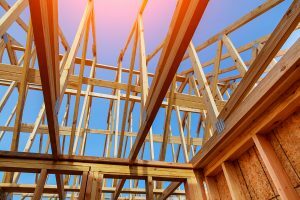 According to the consortium, given the largely uncharted territory of working with mass timber in the United States, including its supply chain elements and accompanying manufacturing and building techniques, a comprehensive North American reference guide has been lacking until now. According to Anderson, the book features all stages of the supply chain, starting at the forest level, addressing sustainability and harvest potential. It then moves into actual product lines such as cross-laminated timber (CLT), glue-laminated (glulam) timber, and other building materials. Types of manufacturing and glues, fire retardancy and building strength, emerging standards, and new ways of putting up structures are all detailed with illustrations. Case studies and current best practices are also included to give a full look at emerging trends.